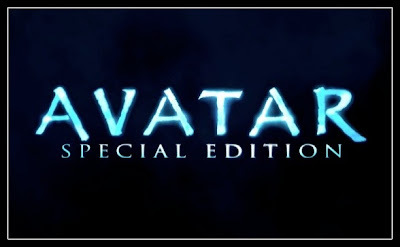 TwoOhSix.com is proud to present, in cooperation with the Seattle International Film Festival and Tugg.com, a special one night only screening of "Avatar: 3D Special Edition". 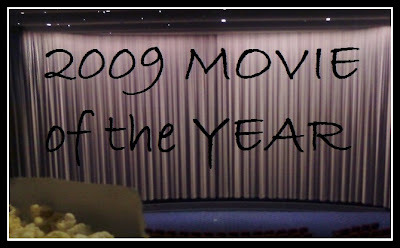 TwoOhSix.com is celebrating its one year anniversary by giving you the chance to see the biggest blockbuster of all time the way it was meant to be seen! This screening features the Special Edition version of the film which contains an additional nine minutes of footage compared to the original theatrical release. 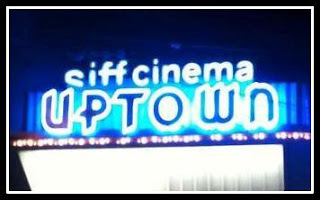 Tickets will sell fast so don't miss out on your chance to attend this exclusive, one night only event! 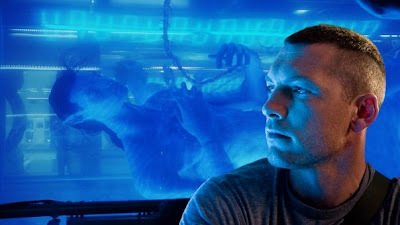 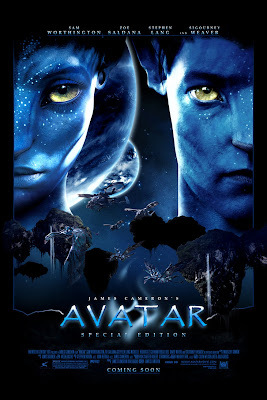 TwoOhSix.com named Avatar the 2009 Movie of the Year.